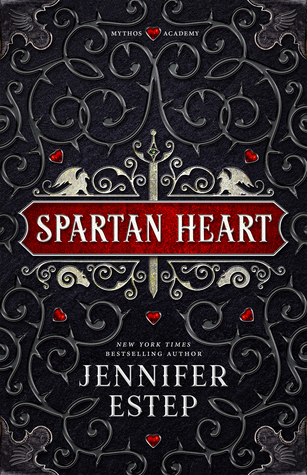 Then Carrington is offered an unprecedented chance at the life she’s always dreamed of, but she can’t shake the feeling that it may be an illusion. With a killer targeting Lints and corruption threatening the highest levels of the Authority, Carrington must uncover the truth before it destroys her. 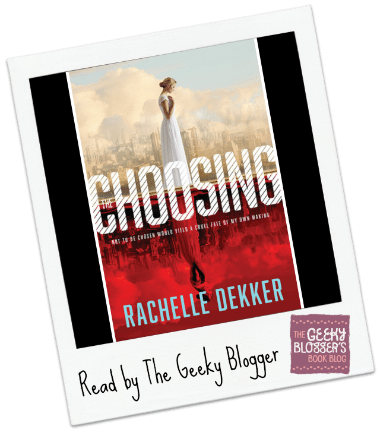 First Thought when Finished: The Choosing by Rachelle Dekker has solid writing, interesting story, and unfortunately a bit of missed potential. 1: Ending was too loose. There was a lot of activity and then it just sort of ended. Right now I don’t see where this is listed as a series so I am hoping the final publication has an epilogue. 2: Not enough character building with the side characters and the resolution was lacking. For the main characters resolution was there and they were built out well. However, with dystopians (for me) the richness of the story is often in the secondary characters. I felt that there could have been more about Aaron especially if he was to play as big a role as he did. 3: World was interesting but not unique (though I don’t think that is overly negative). I did think it was an interesting twist but I don’t read much YA. 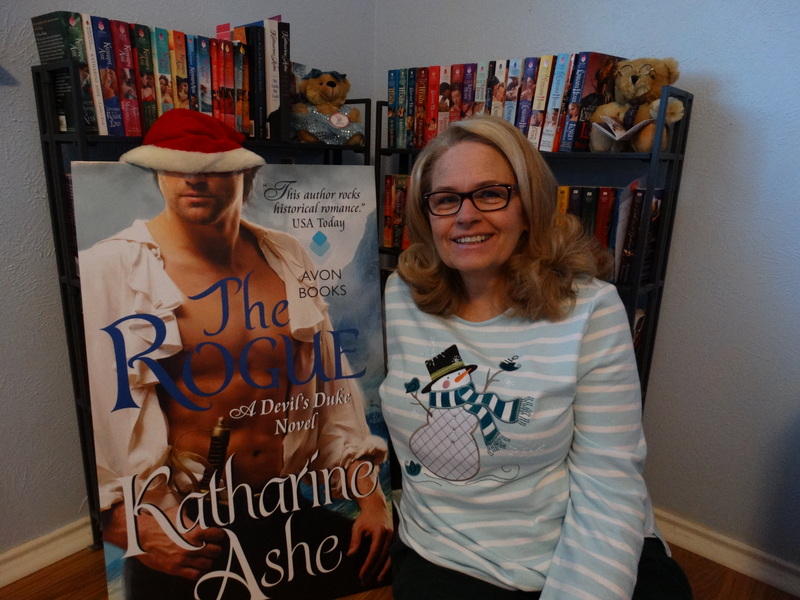 I liked the potential of rich storytelling around the world Rachelle created. 4: Mystery was solvable pretty quickly though the way it played out was interesting (a little to quick but still good). I would have liked it to be a little less obvious but that comes from a thriller reader. 5: Compelling writing and possibility for a tighter story was there. As far as I can tell this is Rachelle’s first book and for that it was pretty strong. It is a long time till publication I wonder if this will be the copy that gets released or if there will be an epilogue in the final version. NOTE: I found out that this is a part of a series (evidently 3 books). The ending is still too abrupt but at least there will be answers eventually. Yeah, I don’t think this one is for me. Plus I just don’t read Tyndale House books, ever. So I think I’ll skip this. But thanks for reviewing it! Dystopian is really not my genre, but I am glad you enjoyed it enough. I might be tempted to read this one… that cover is calling to me. But I’d have to wait until all the books were out. I just can’t with the trilogies right now. I am overwhelmed and it’s too hard to try to keep all the info in my head between books. Sigh. Hmmm sounds like this is headed in the typical YA fashion with cliffhangers and dragging out of story lines. It does sound interesting, but I am not up for it. thanks for the helpful review.